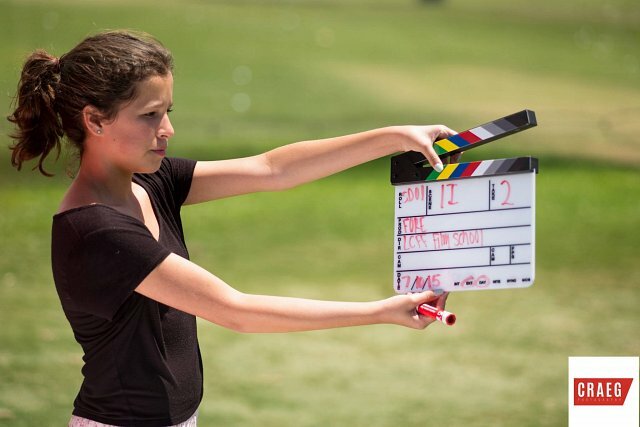 Outside the Lens recently partnered with the La Costa Film Festival (LCFF) to provide a free, two-day filmmaking workshop for young, aspiring filmmakers in North County San Diego. This project was supported by a grant from the Coastal Community Foundation, and taught by our Program Coordinator and Media Educator, Lucy Eagleson. 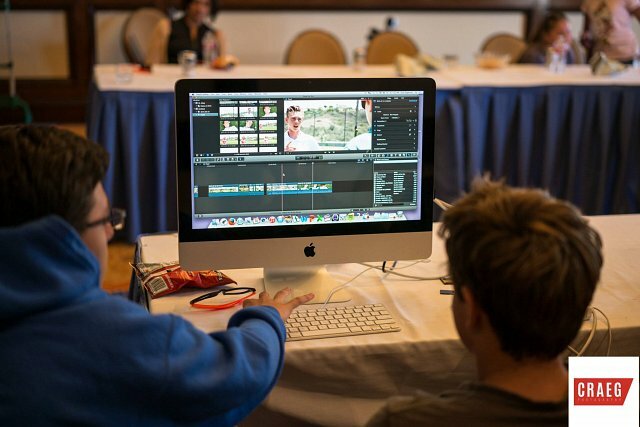 Fourteen seventh to ninth-graders joined Lucy and dedicated volunteers for two intensive days of filmmaking, which took place at the Omni La Costa Resort and Spa on July 9 and 10, 2015. 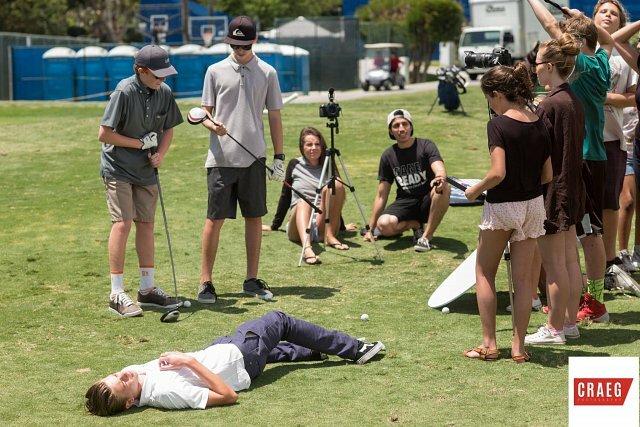 During the workshop, students shot, directed, and edited a short film called “FORE!” which will be screened during the La Costa Film Festival on Saturday, September 12, 2015. 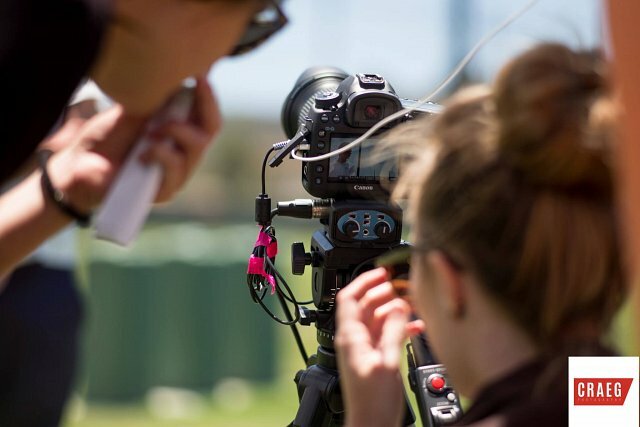 "By taking their ideas from the page to the screen, our students embraced every aspect of the art of cinematic storytelling. Let this be the first, but certainly not the last time they bring their story to life through film!" The annual four-day La Costa Film Festival showcases some of the most engaging international documentaries and narrative features, and short films of the past year and presents them in a variety of unique local venues. This year, the festival will run from September 10 to 13. Make sure you don’t miss the upcoming screening of “FORE!” on Saturday, September 12! To see the rest of the pictures on Facebook click here. To read the workshop announcement in Del Mar Times click here. To learn more about Outside the Lens’ outreach programs click here.